A German court has ordered a nationwide ban on UberPop, a ridesharing service that lets drivers without a taxi license register with Uber and offer trips in their own cars at a lower rate. The case was brought last year by German taxi operator group Taxi Deutschland. The ruling came after the Frankfurt district court found the low-cost service to be in violation of the country’s public transportation act, according to which any service carrying passengers for a fee must be operated by licensed drivers. The court also set a fine of $270,000 for each violation of the order. 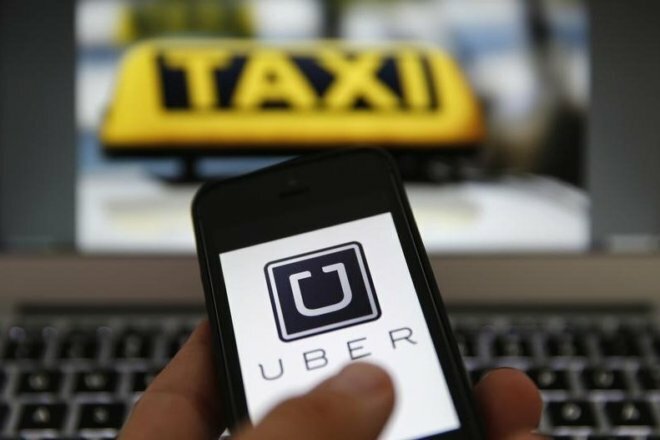 Uber, on its part, had argued that rules that govern taxis do not apply on the service as it just connects drivers with passengers. “The ban pronounced by the court represents a fundamental infringement,” an Uber executive said, adding “in particular of our right under European law to establish and provide a service.” The San Francisco-based company is planning to appeal the ruling. The ban, however, doesn’t affect the UberBlack and UberTaxi services provided by the company, as both use only professionally licensed drivers. The ruling comes just a day after South Korean police charged Uber CEO Travis Kalanick with operating an illegal taxi business in the country.